Secret Hearts Xoxo Key Chain Review | The Arcade Archives! 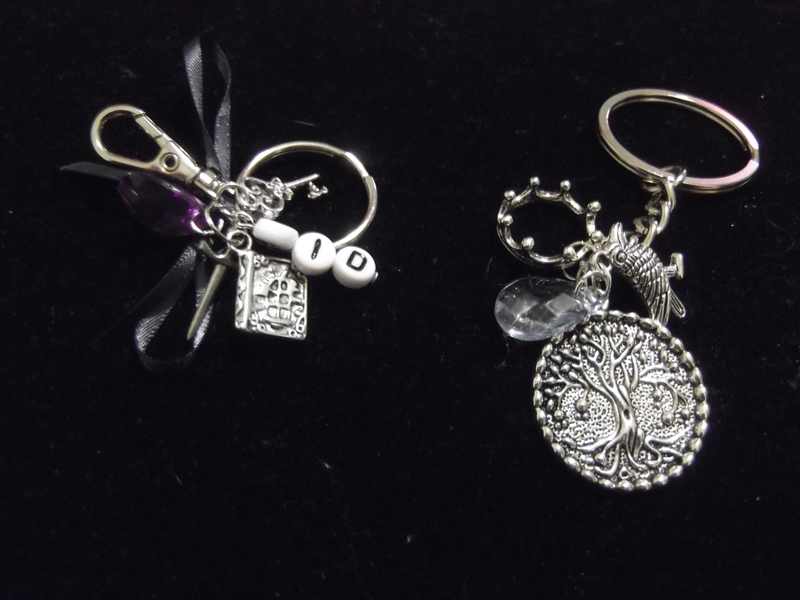 Secret Hearts Xoxo makes wonderful jewelry and key chains. 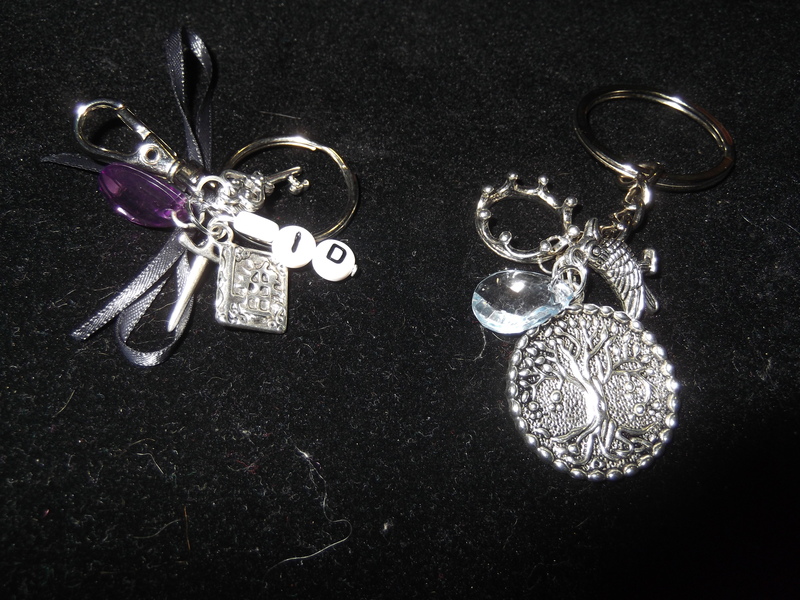 I was able to review two of her fabulous key chains. One is a Game of Thrones themed one and the other is a Infernal Device themed one. The Game of Thrones one is a great depiction of the show or book. 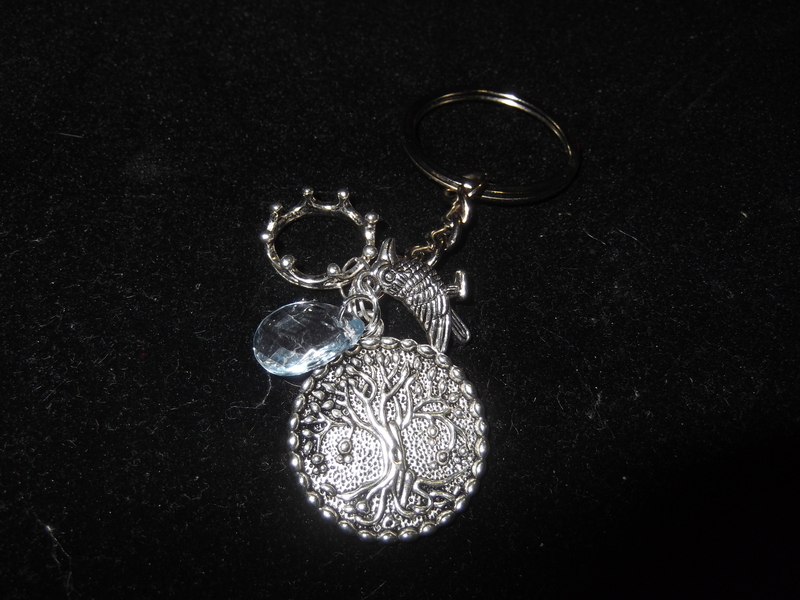 If your a fan you will notice this key chain is for the House of Stark. 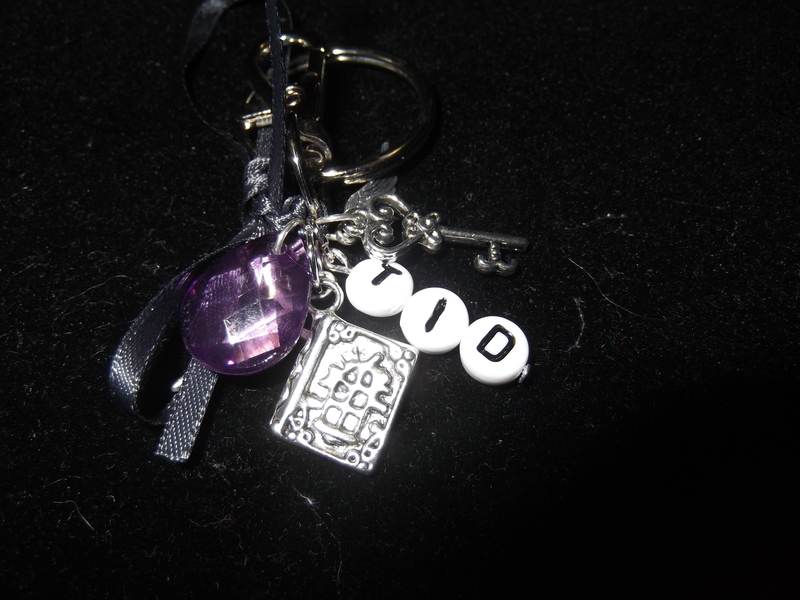 I love it; it’s such a fun addition to my key ring. I love that it has the raven and the tree one it! The Infernal Device one is awesome too! You have a key, the book, and a sword. This is another amazing key chain. This one doesn’t just have the ring for your keys but it also has a clip that you can use to hook to your purse so that you don’t lose them. This store doesn’t offer custom designs but there is so many awesome items there already I’m sure you will find plenty of other great products to make your heart dance!